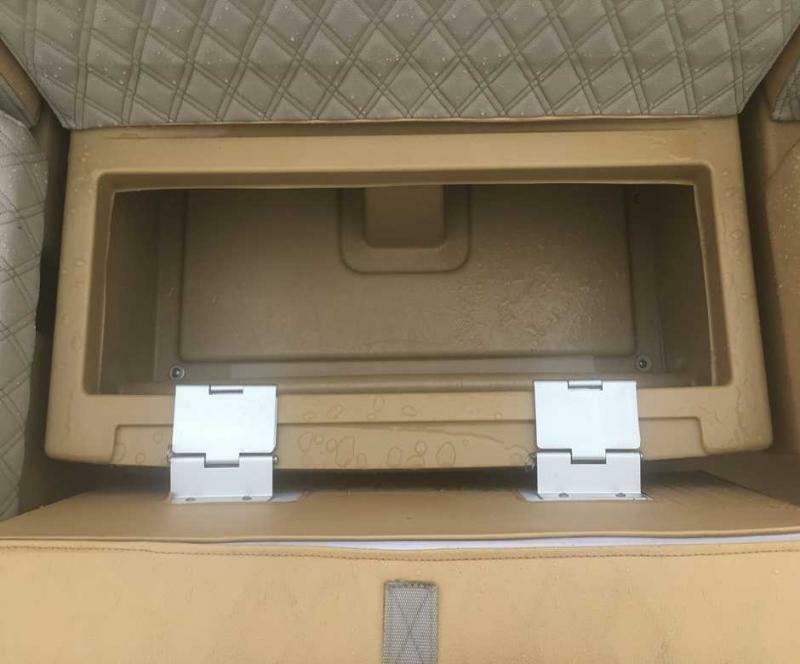 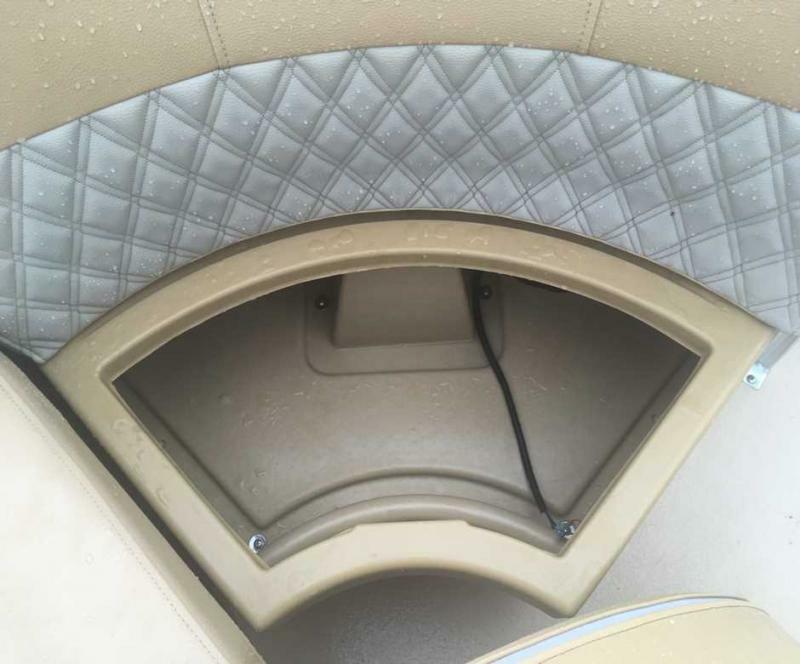 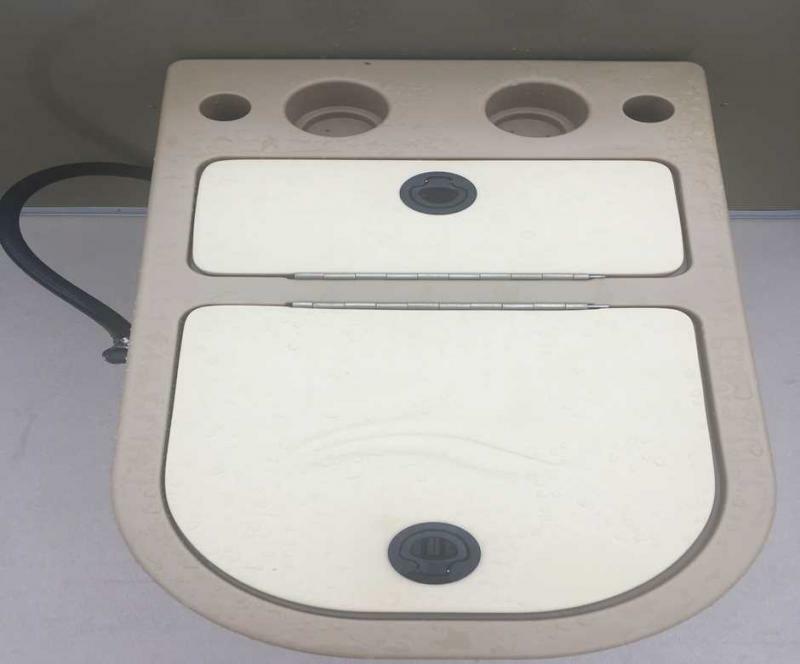 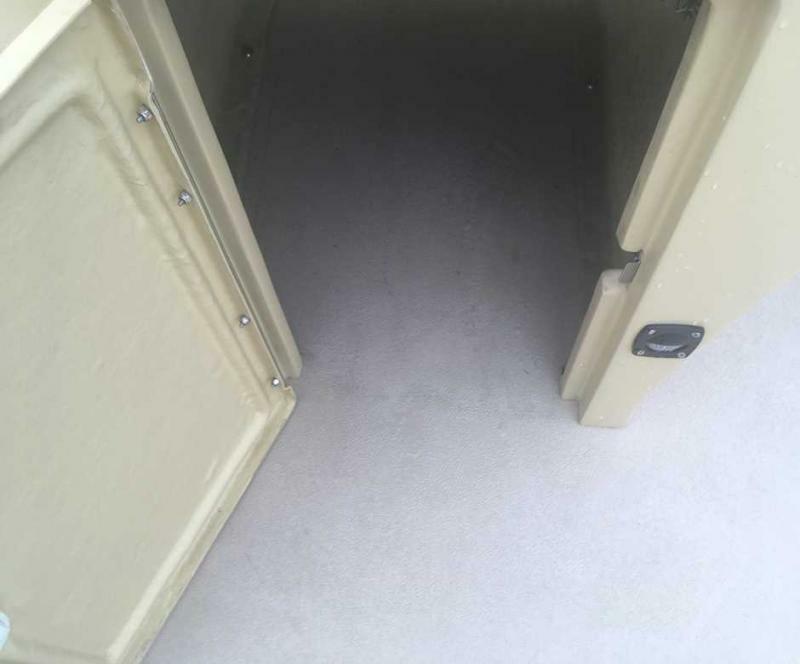 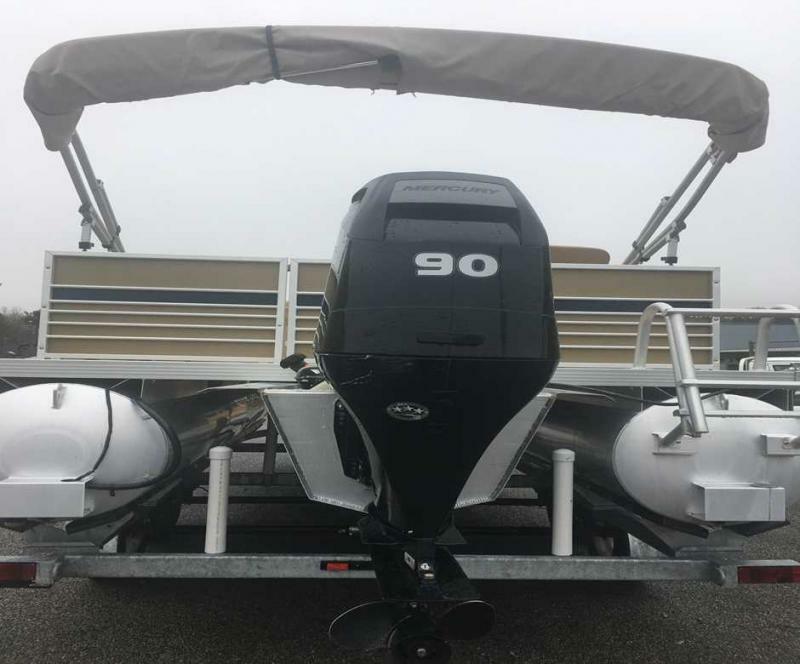 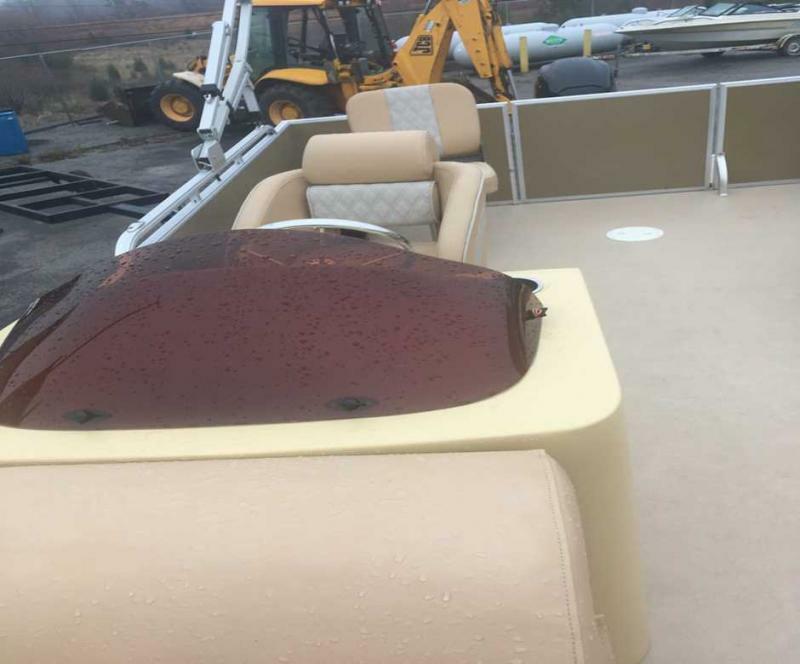 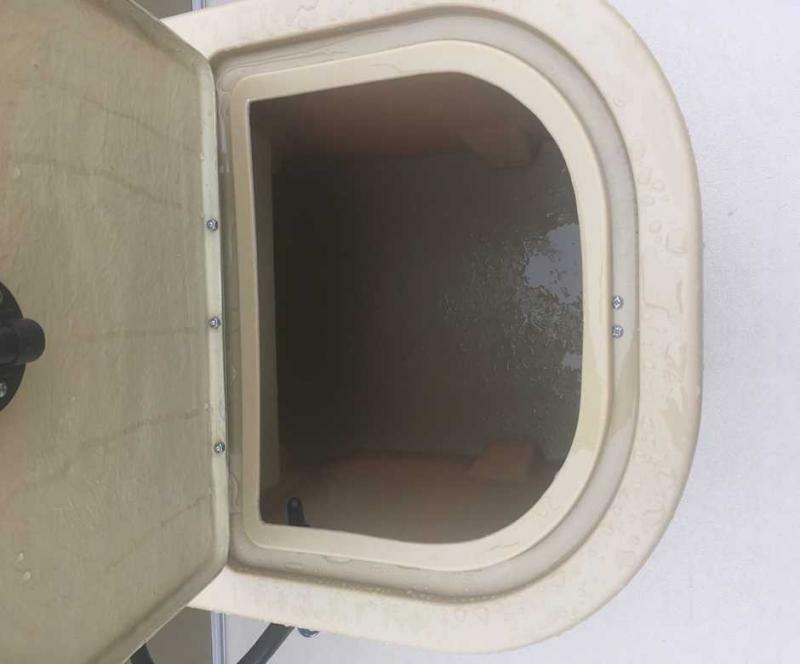 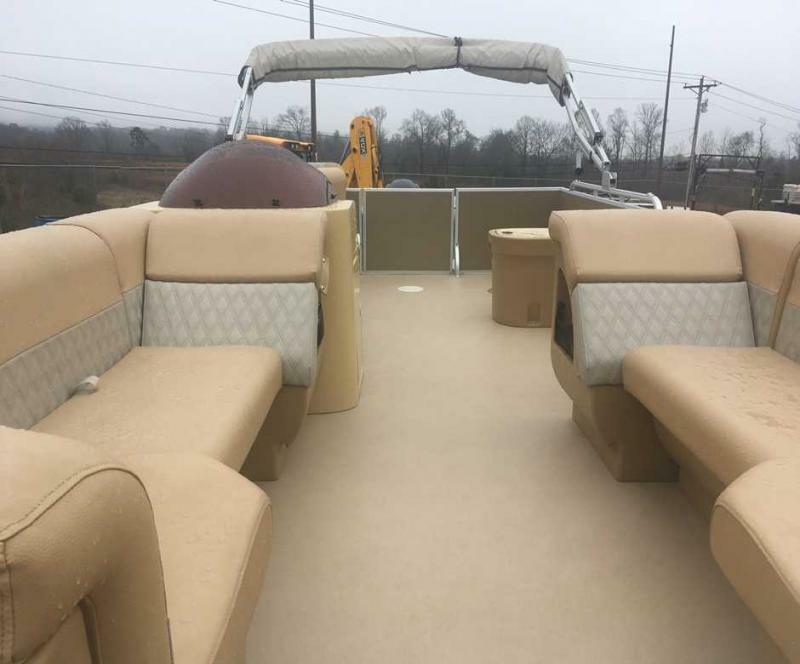 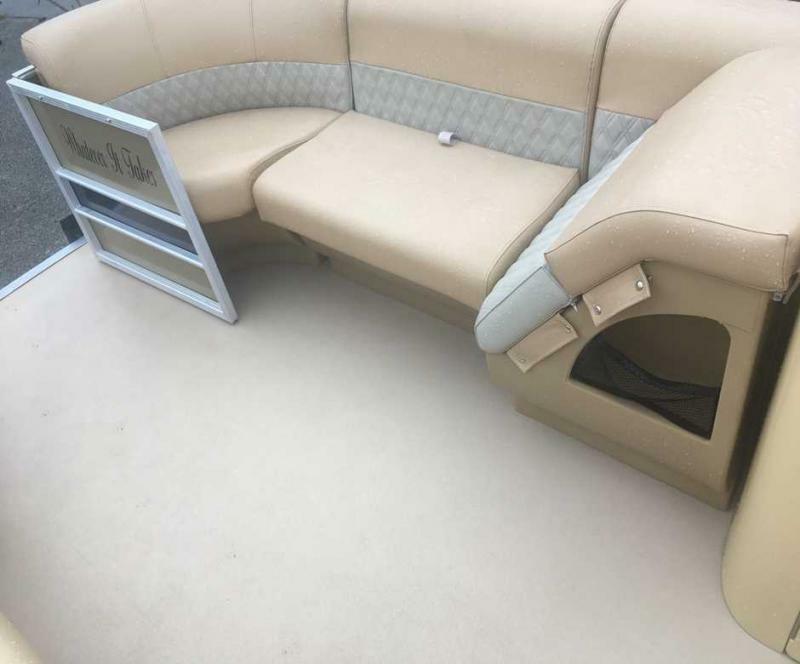 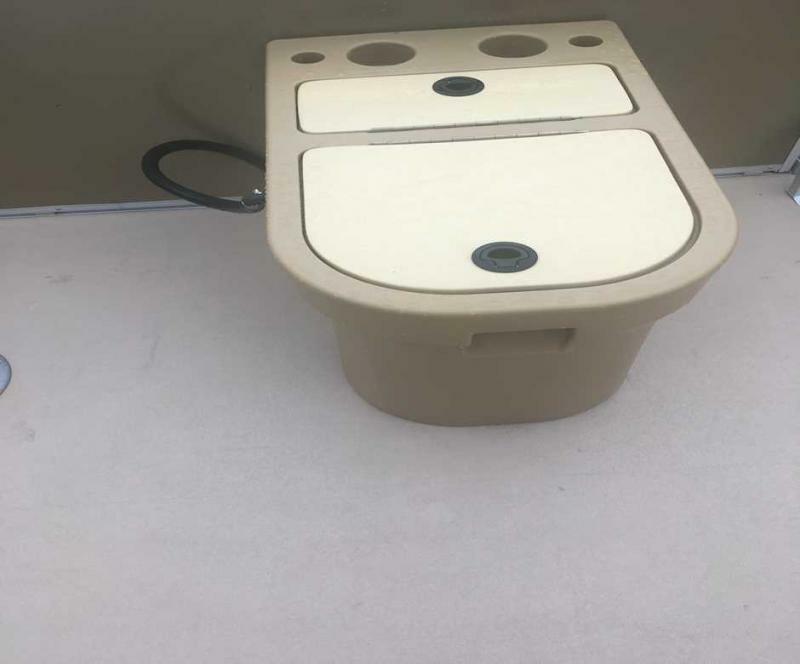 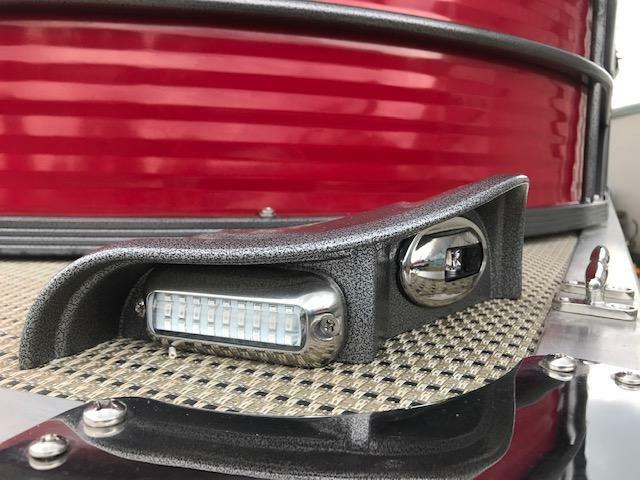 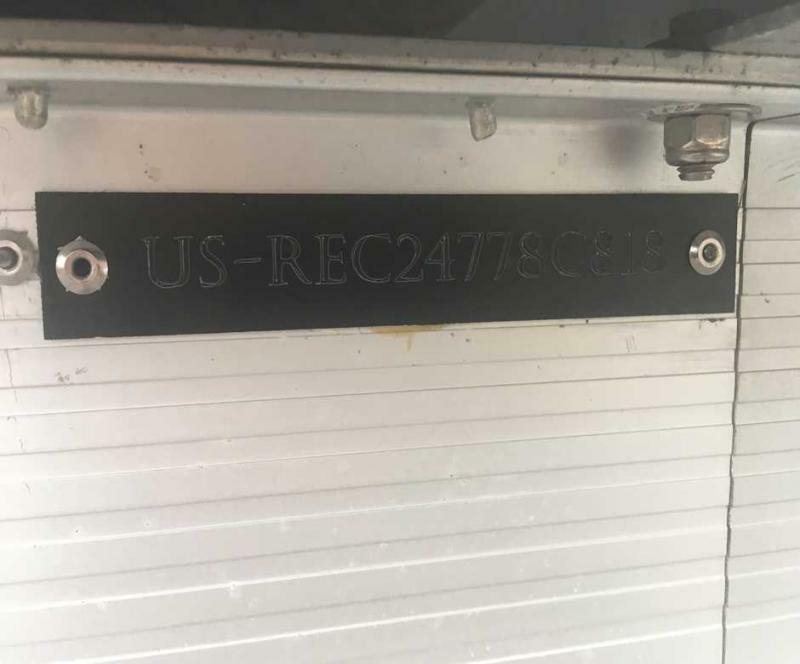 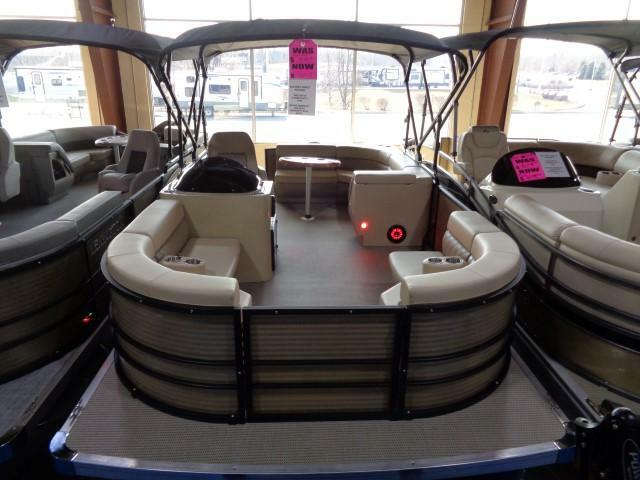 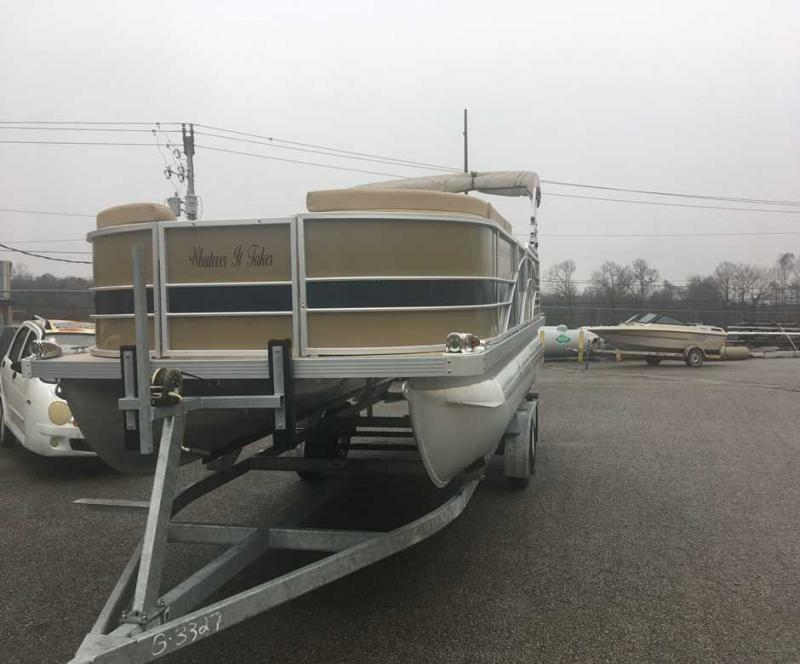 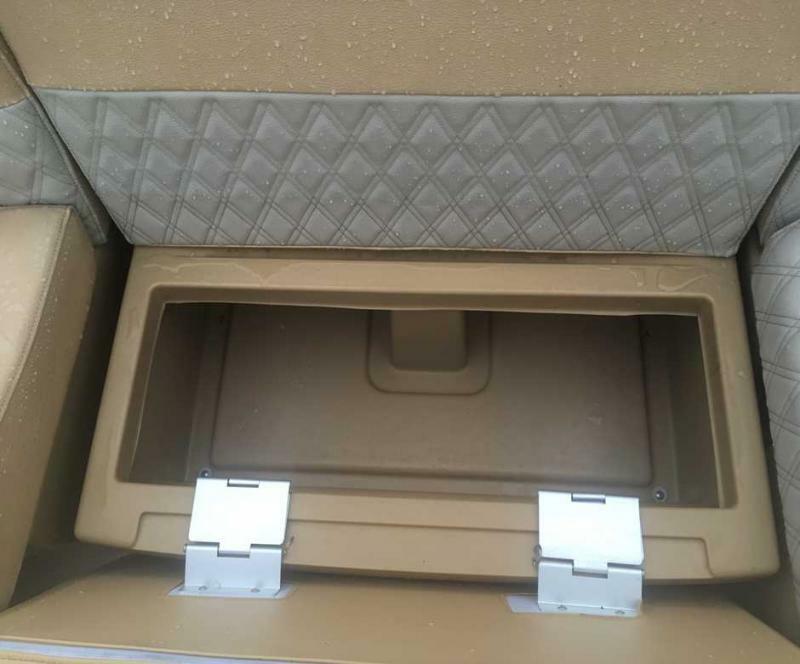 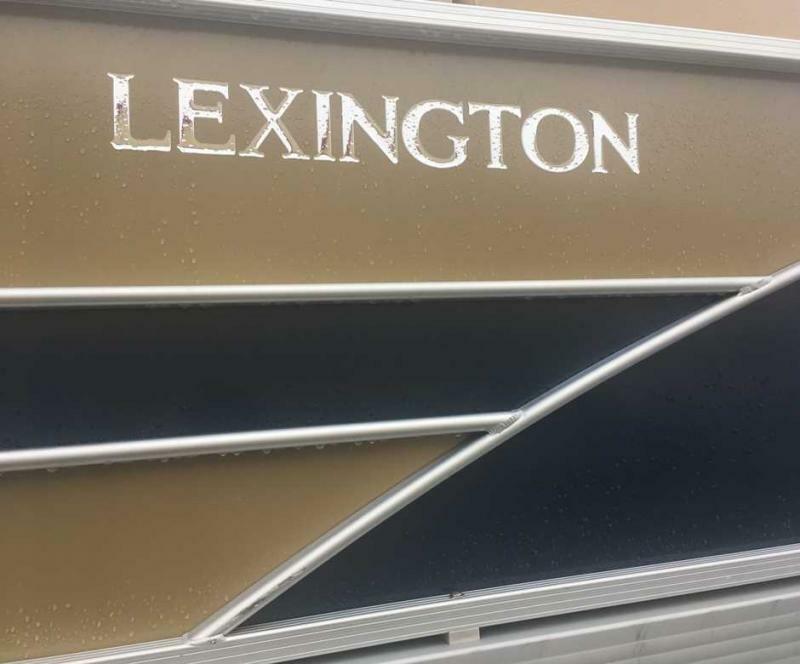 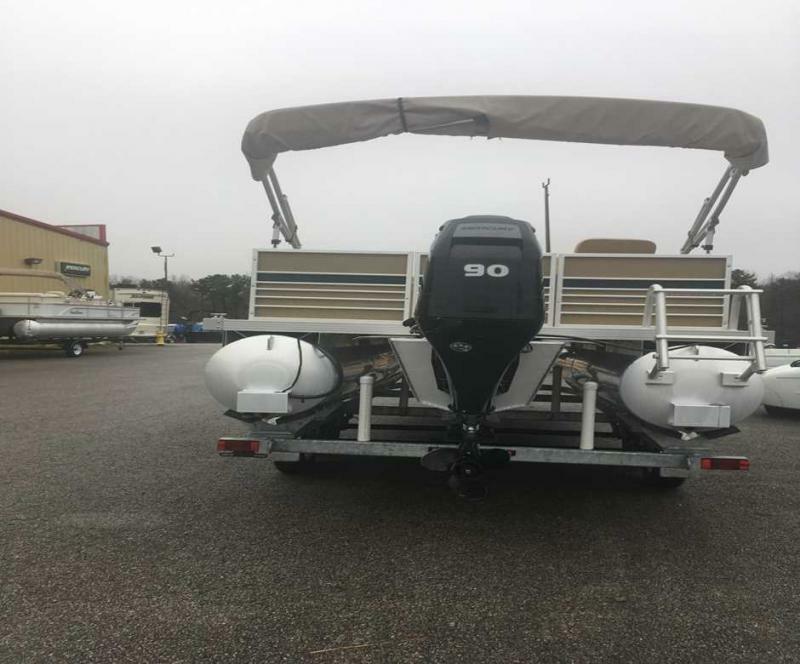 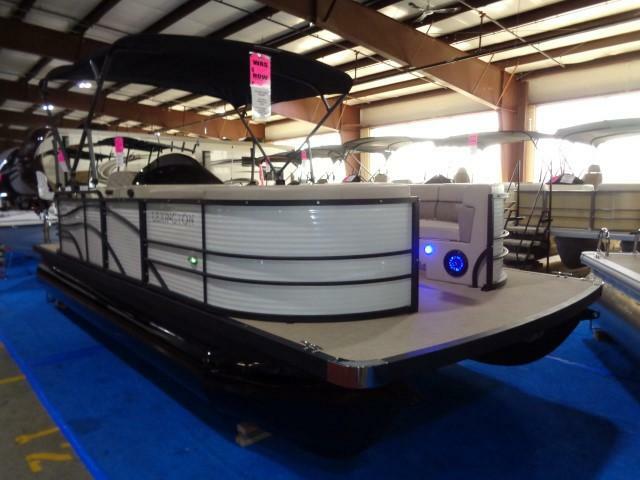 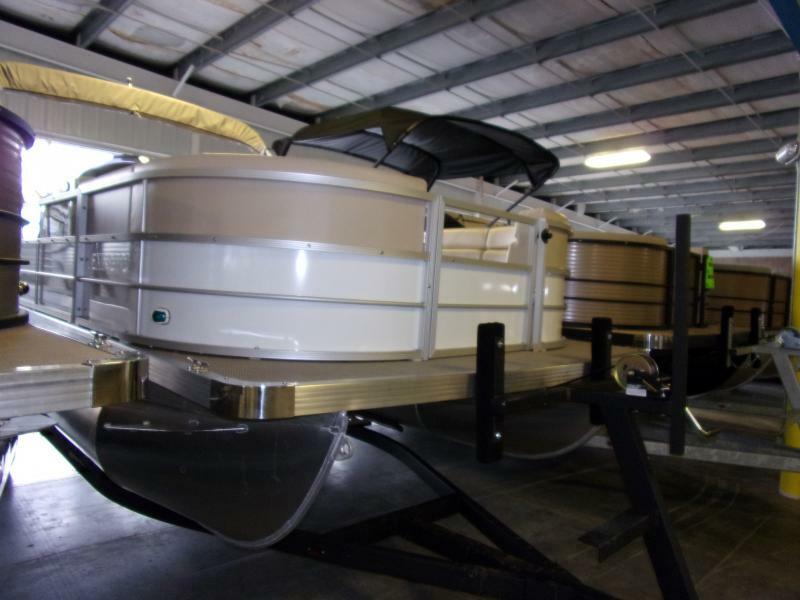 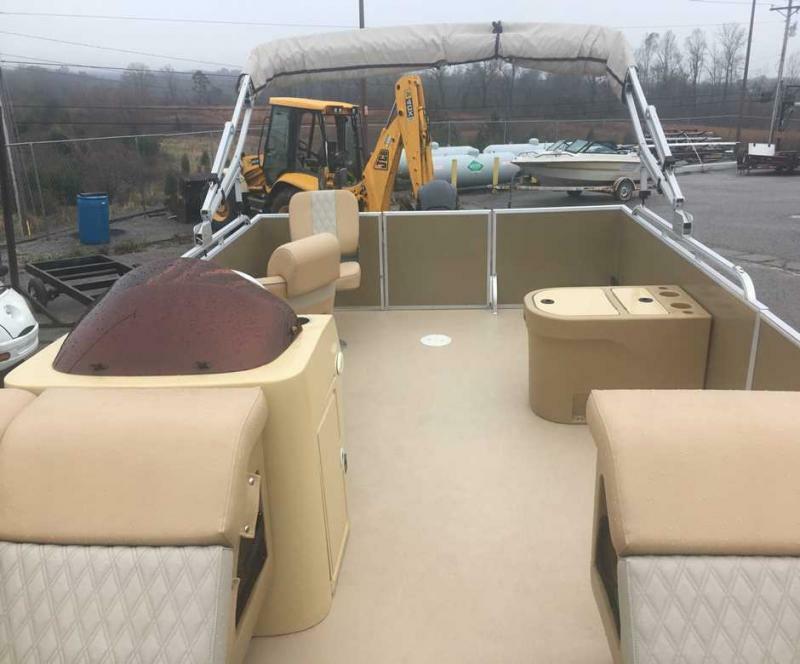 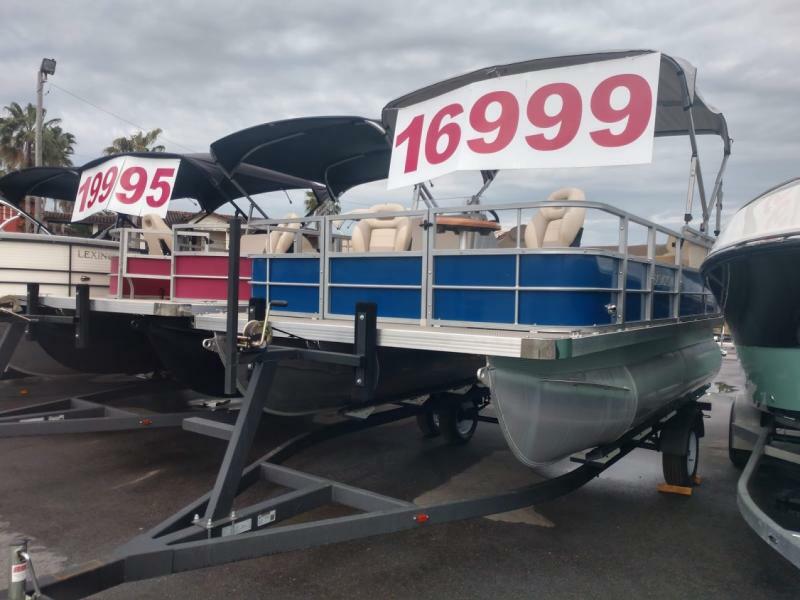 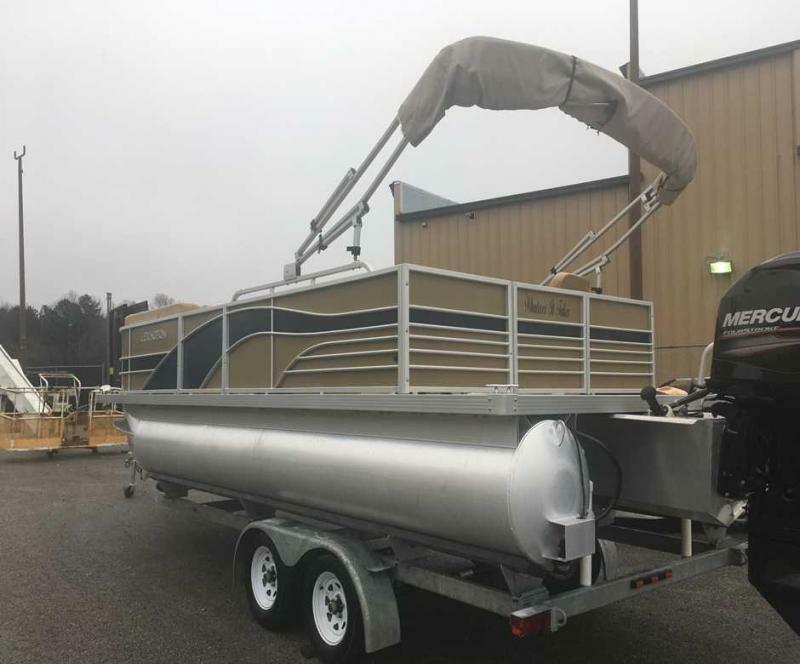 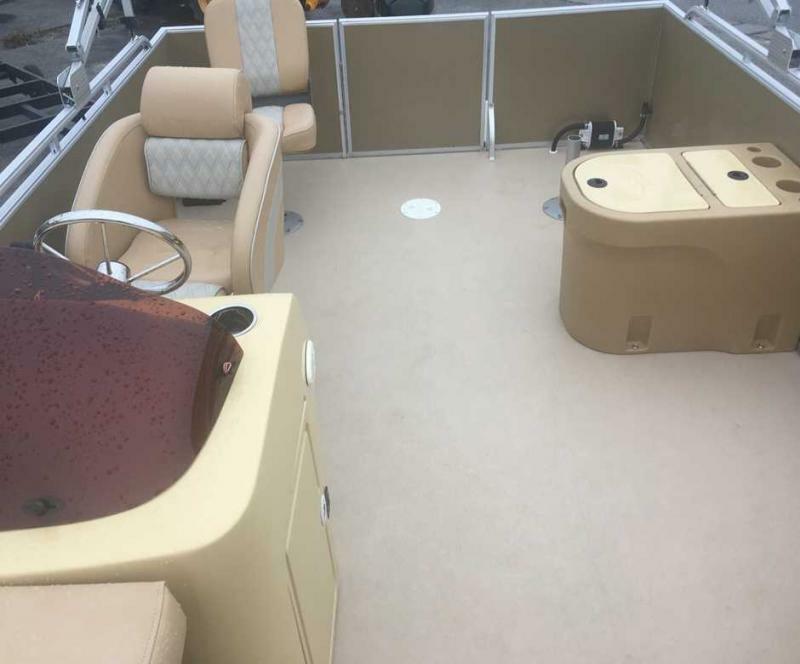 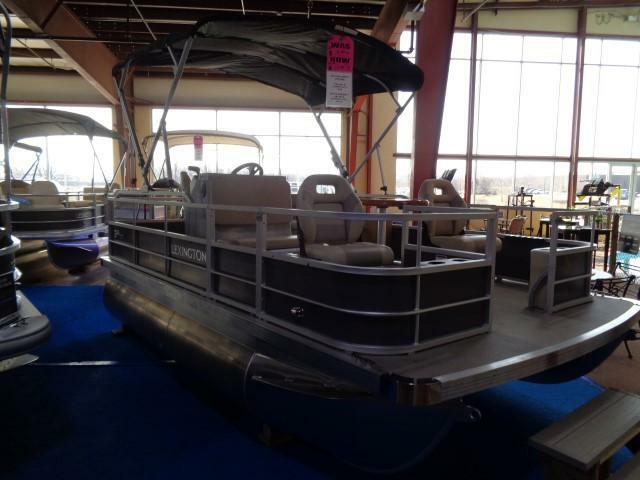 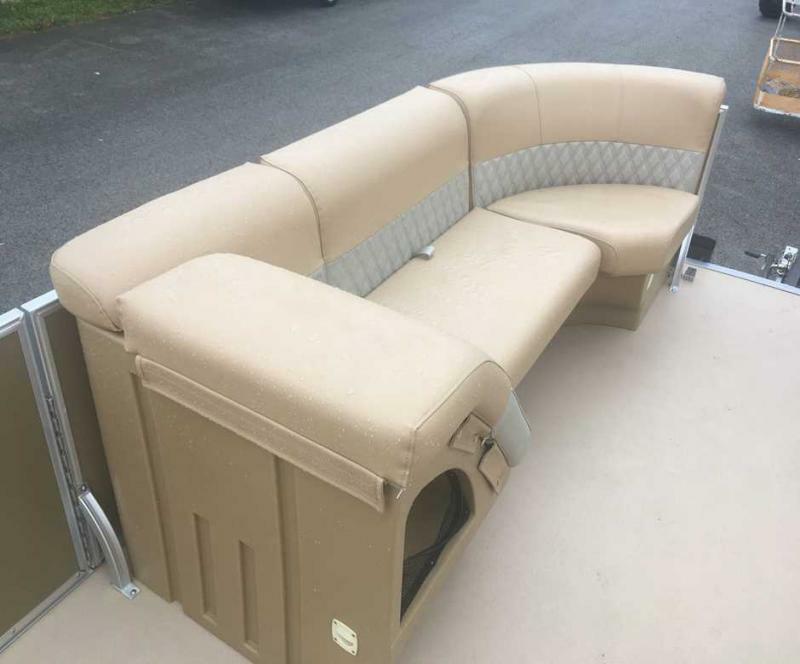 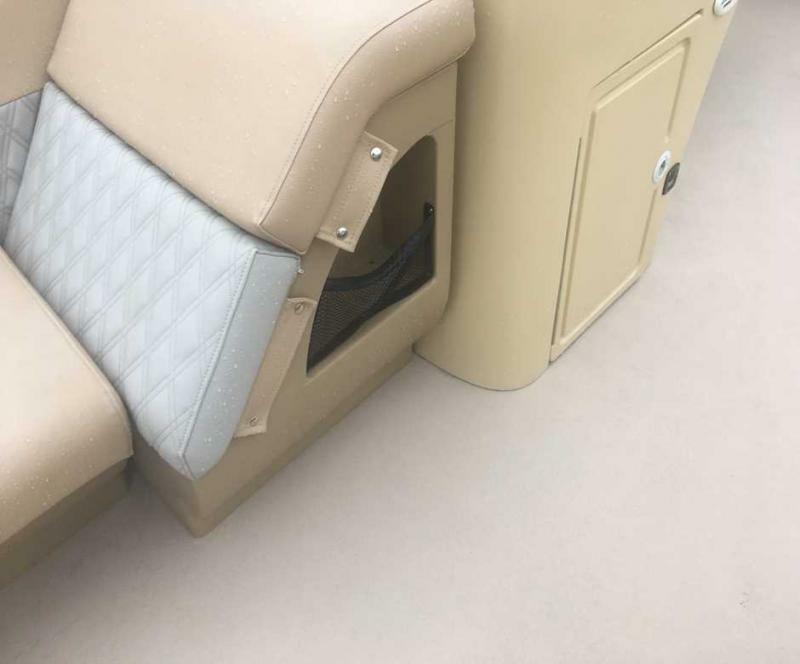 Check out this preoened 2018 Palm Breeze 2000 Cruise pontoon boat. 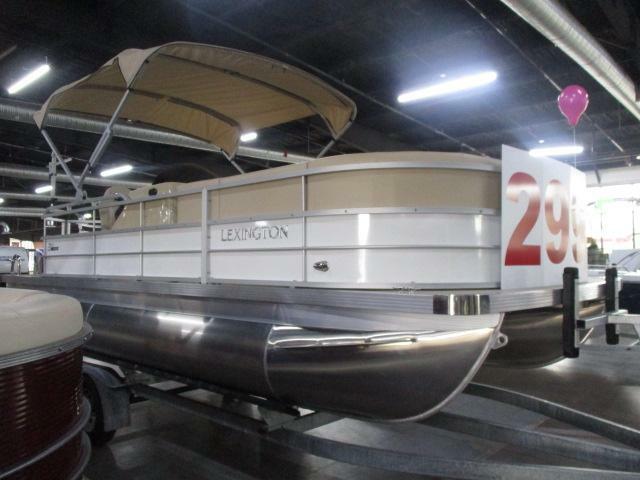 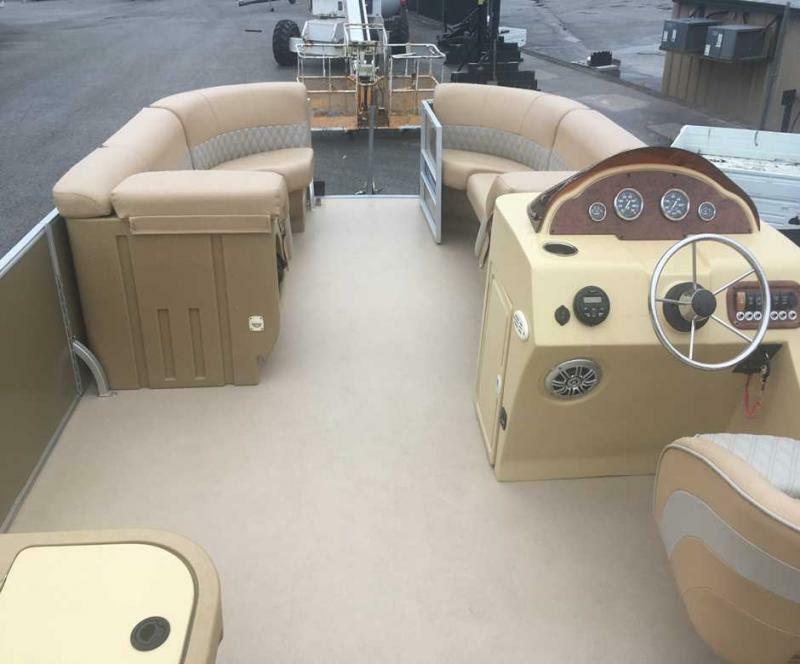 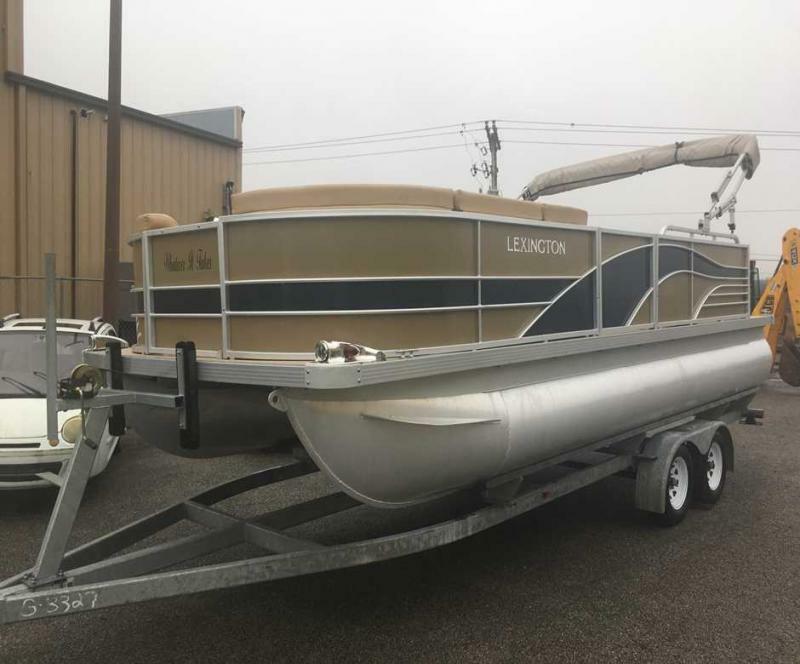 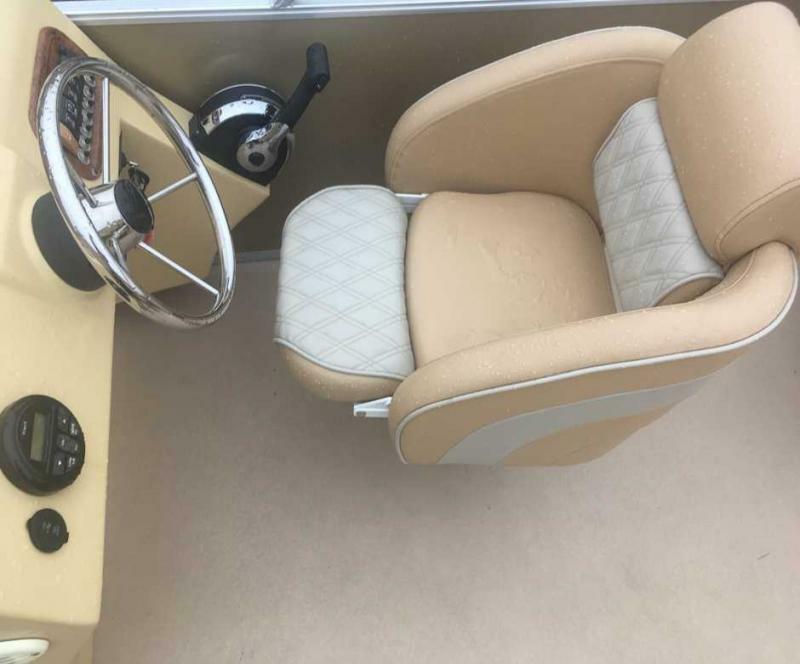 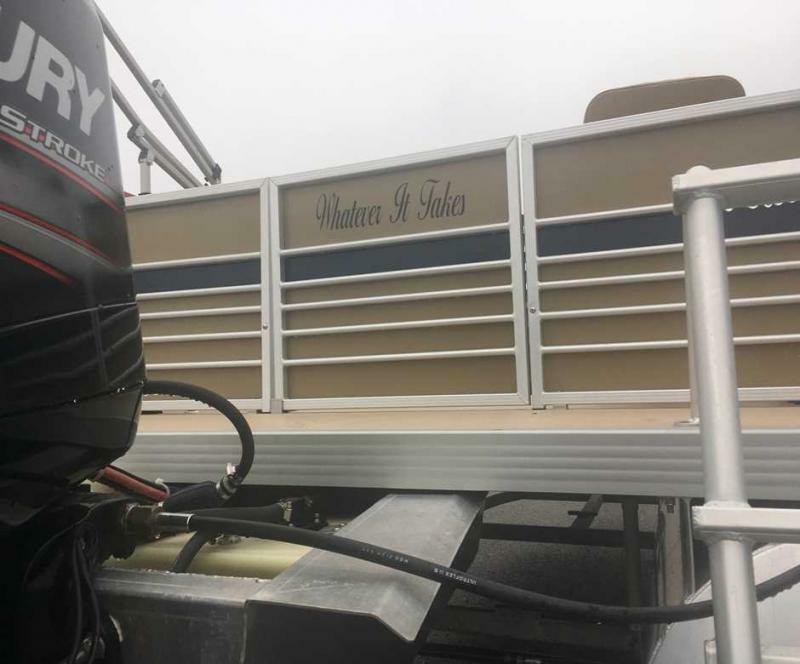 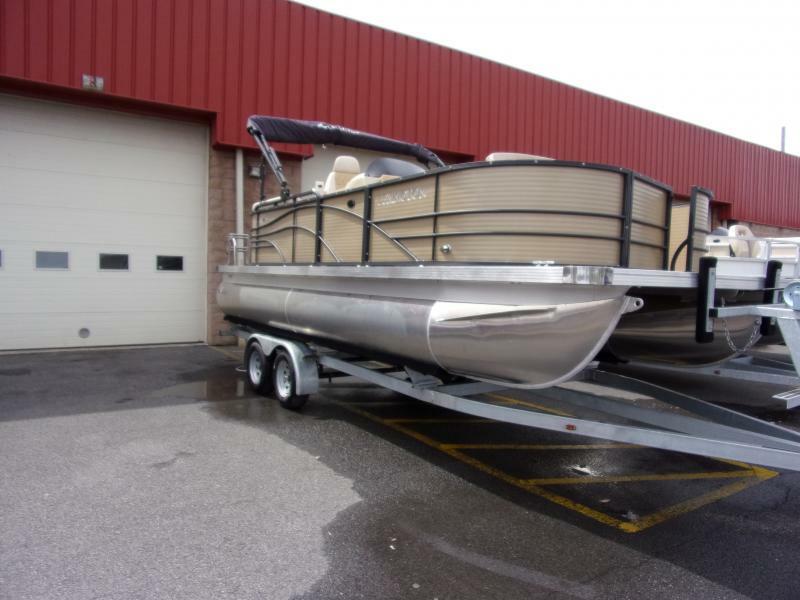 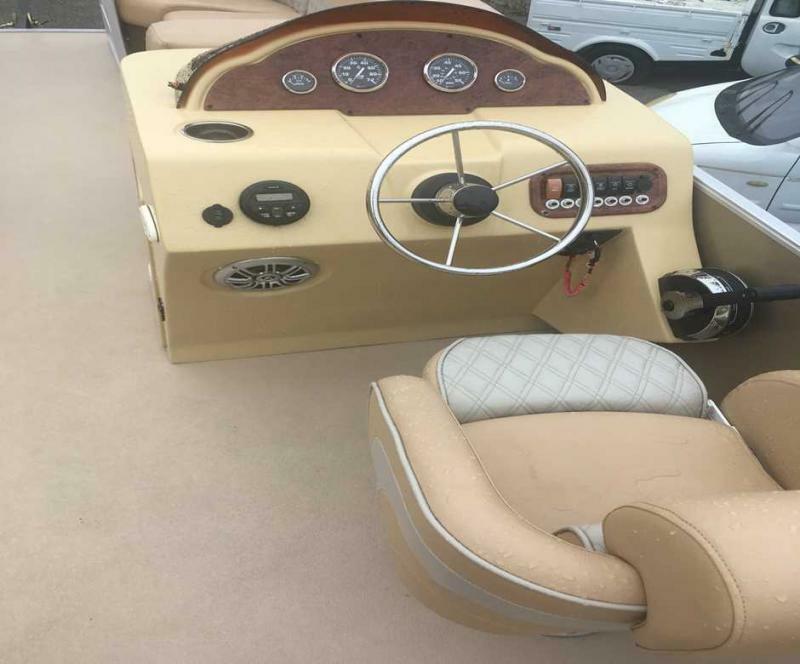 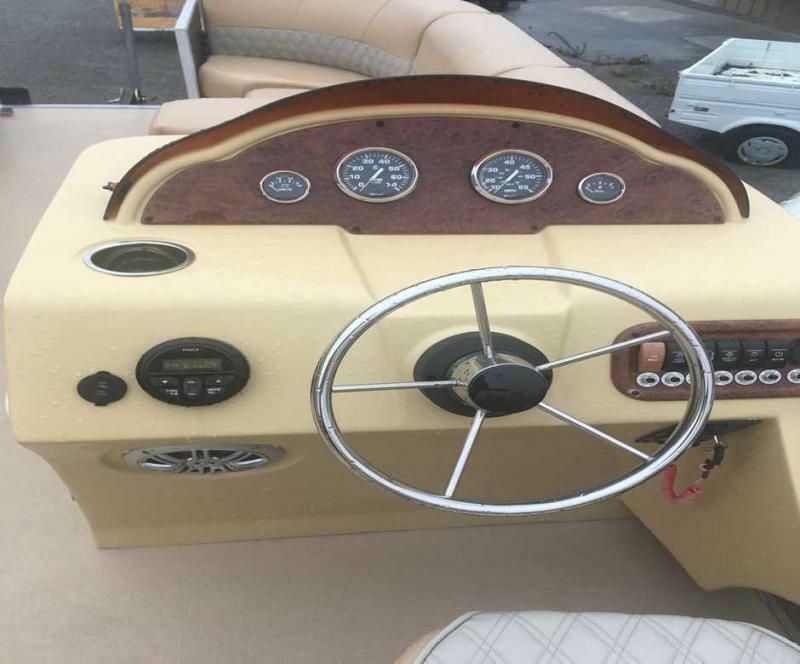 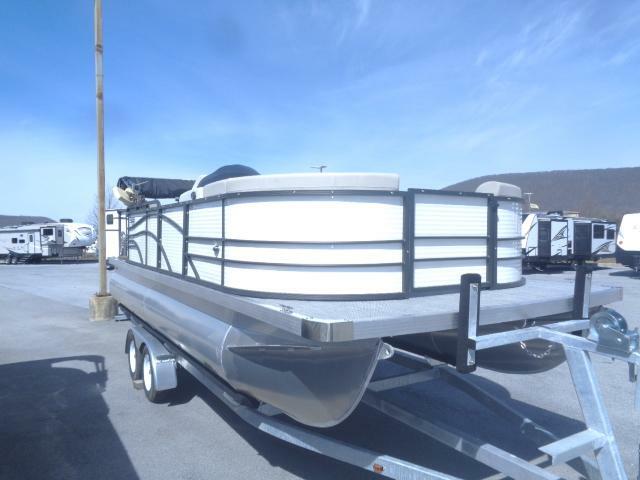 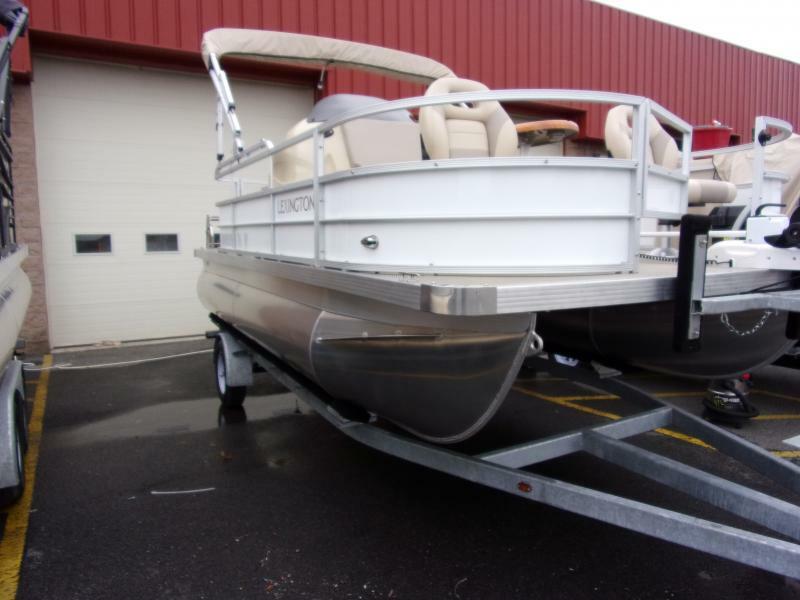 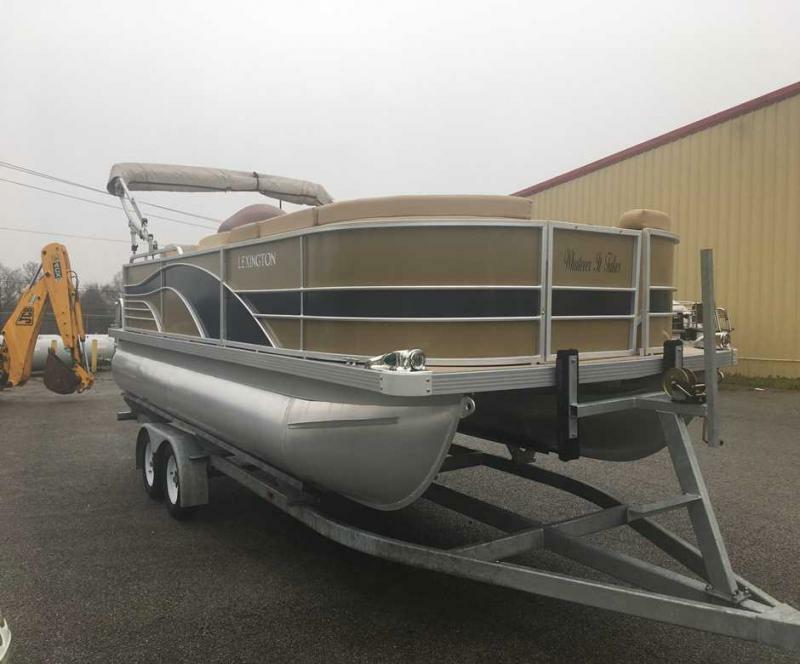 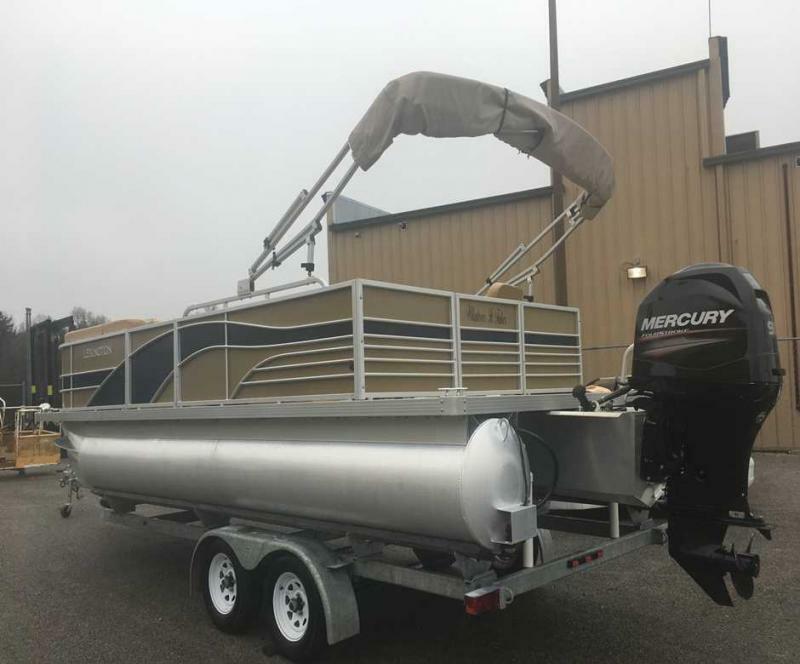 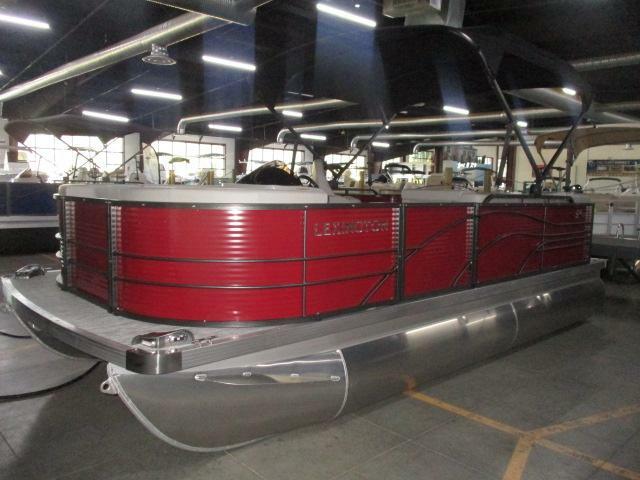 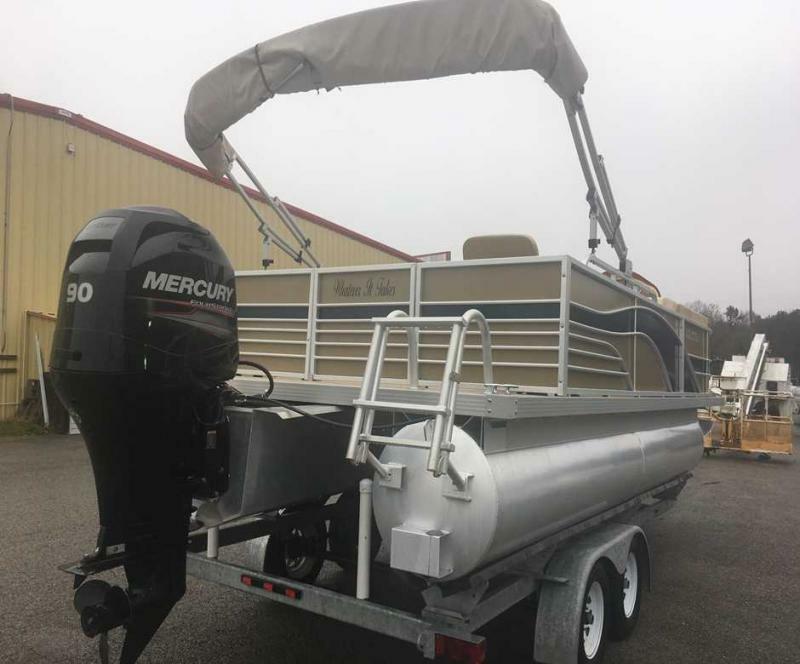 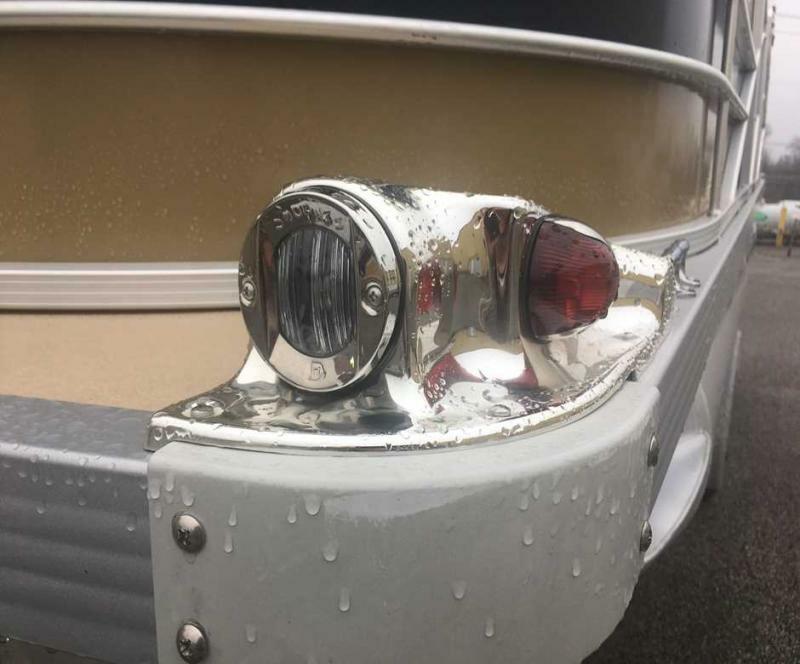 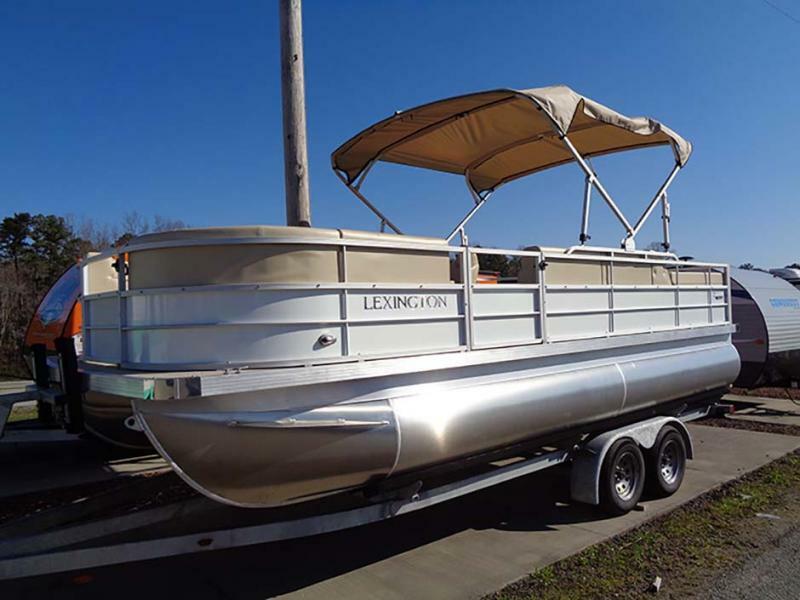 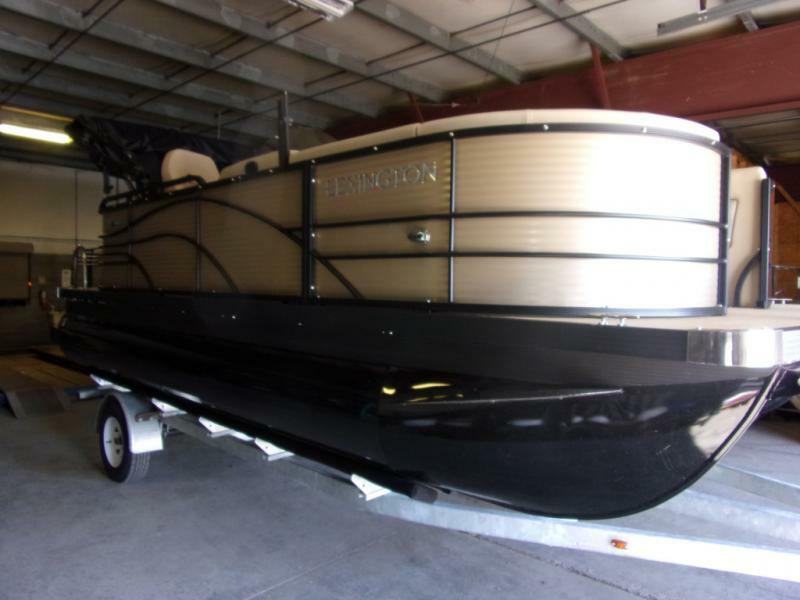 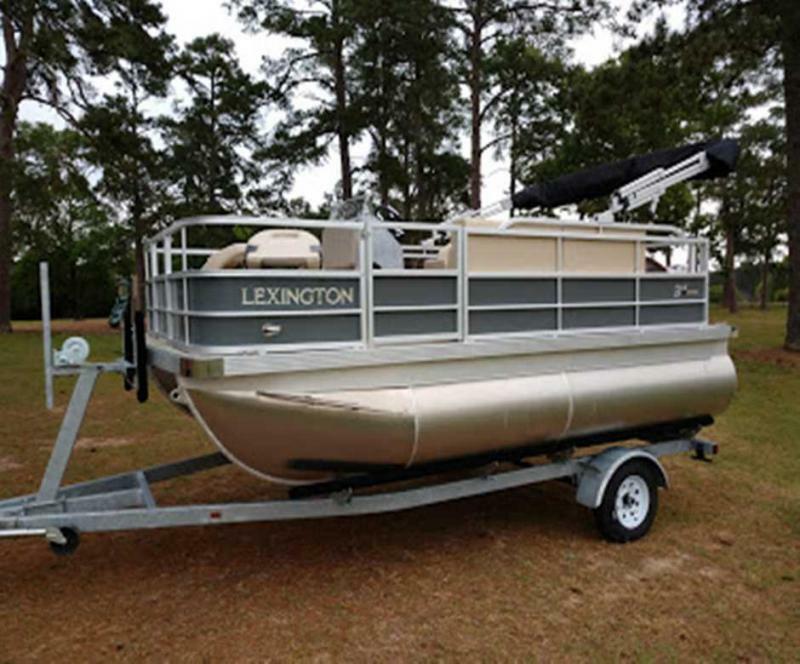 This boat has 90HP MERCURY, a tandom trailer, bimini top, docking lights and much more. 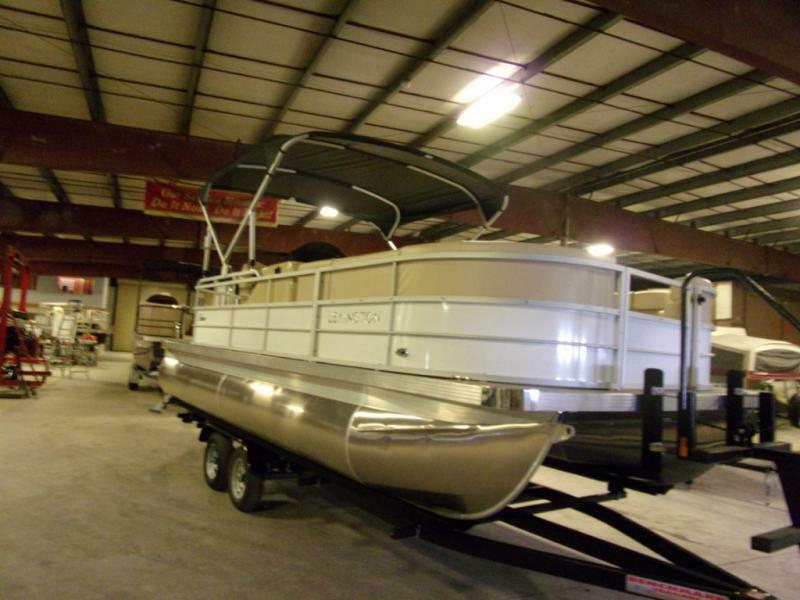 Stop in today and ask about on the spot financing.